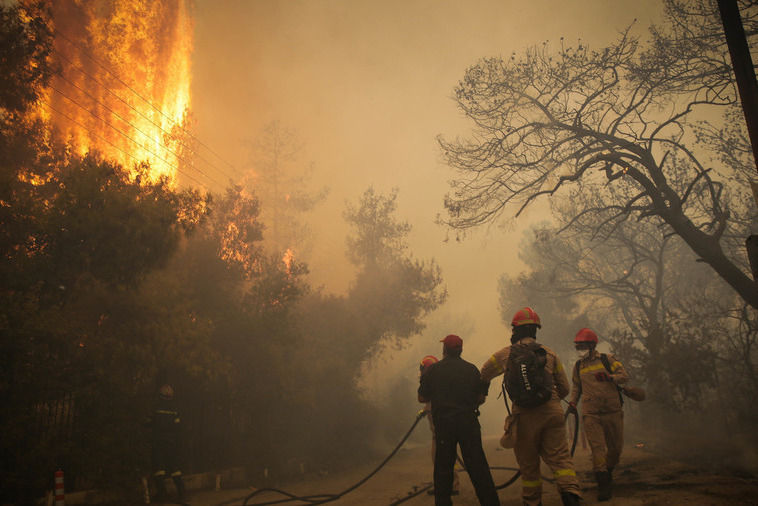 A nation is in mourning as a series of wildfires across Greece's Attica region continue to devastate communities and the land. 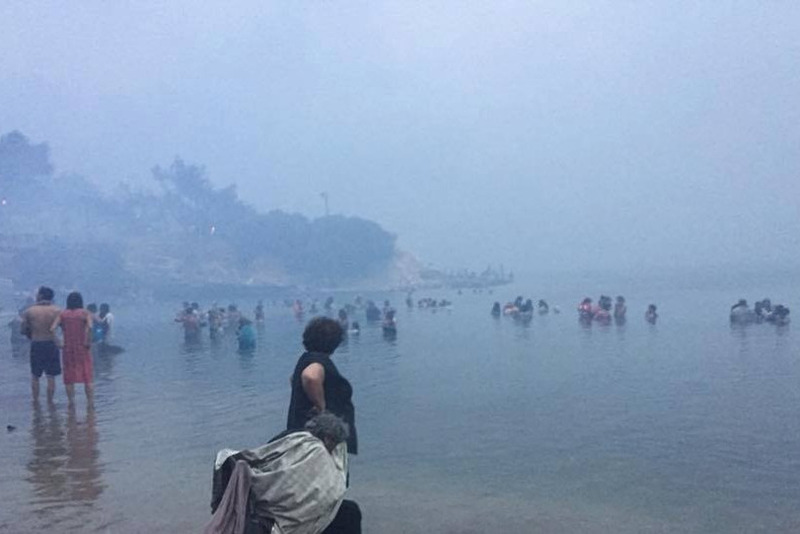 The fires have sadly already cost the lives of at least 74 people with the number of those injured well into the hundreds and rising. 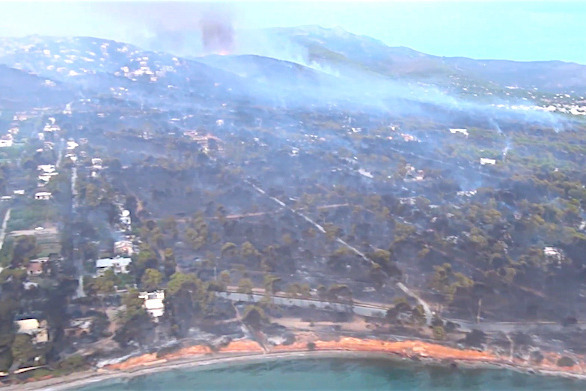 Greek Interior Minister Panos Skourletis has called these fires a "biblical disaster with human losses." Out of a total 187 people hospitalised, 82, including almost a dozen children, are still undergoing treatment, 10 of whom are in “serious condition”, the fire services said. 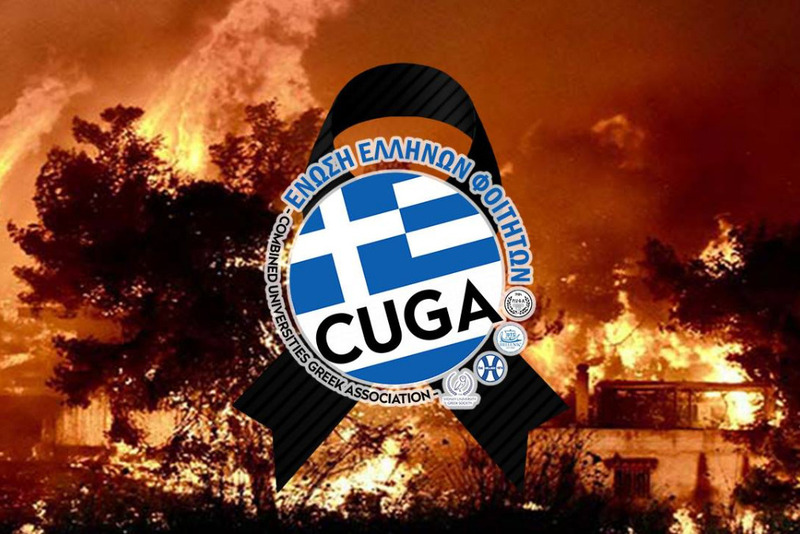 The Combined Universities Greek Association (CUGA ) is an aggregation of University Societies based out of Sydney, Australia, that stands with friends, families and fellow Hellenes who have experienced pain and suffering in recent days. With an excellent track record of accountability, CUGA and its associations will not be retaining a cent of any funds raised. 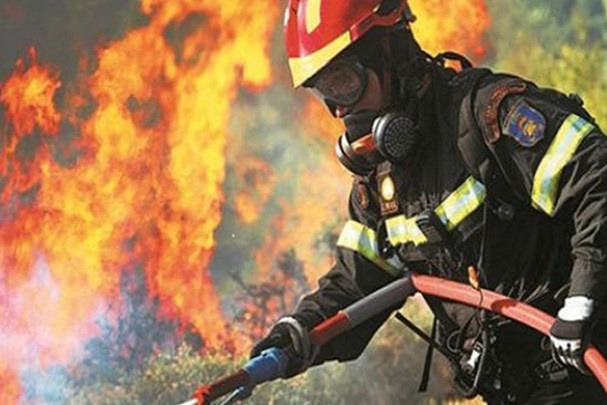 All proceeds raised will be directed to the Hellenic Red Cross (Ελληνικός Ερυθρός Σταυρός) - a well-regarded organisation at the forefront of emergency relief provision. We appreciate any size donation as every dollar matters. If you don't have much to give, consider sacrificing this afternoon's coffee or this weekend's brunch to help those in need. Given our geographical distance from these events, the best way to help is through awareness. You can do so by sharing this page with co-workers, family, friends, neighbours, community groups - anyone able and willing to help those in need. If you have any question please contact the CUGA Facebook page or email us at cugagreeks@gmail.com. *In the unlikely case any changes are made to the beneficial charity/group all updates will be shared immediately onto this page.